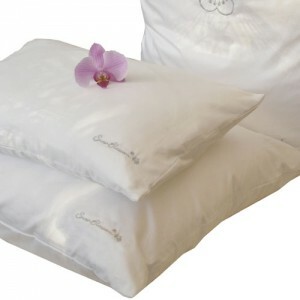 Cool to the touch so ideal for people prone to overheating in bed, or suffering hot flushes. 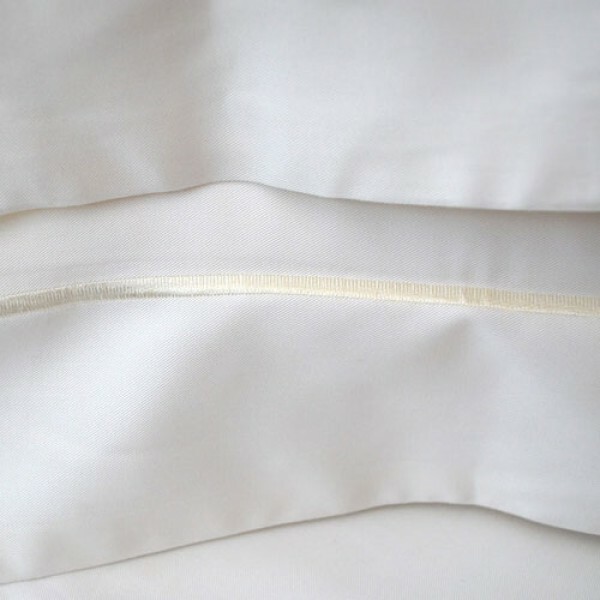 The quality of these pillowcases is exquisite. 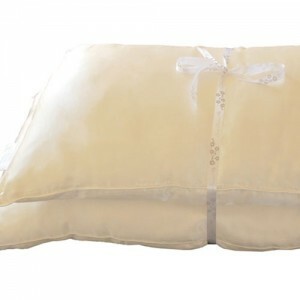 They're Oxford style pillowcases with a 7cm edging (fringe) and are sold in pairs.